When comparing a twin screw extruder to a single screw extruder, the single screw extruder retains its own status during many applications. We offer different types of single screw extruders including general purpose single screw extruder, venting extruder, and grooved extruder. 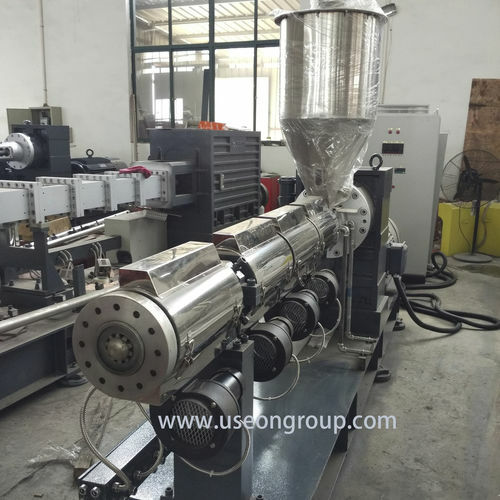 At Useon we have a wide range of single screw extruders from 20mm up to 400mm in diameter, and 5kg/hr up to 5,000kg/hr. 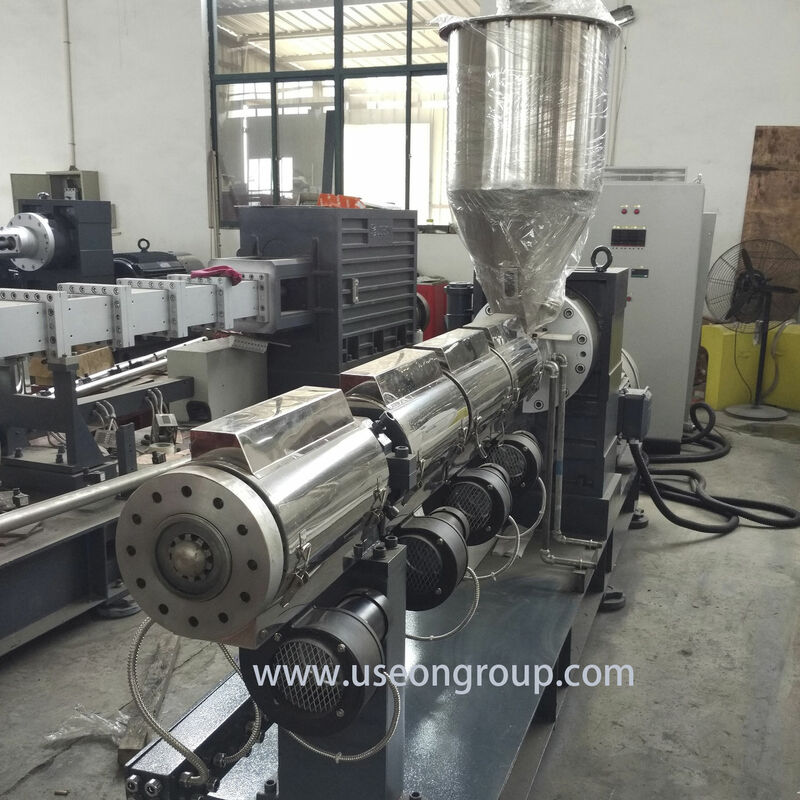 Newly designed TDD series high efficiency single screw extruder have been endowed with innovative features which mainly focused on energy-saving, more accurate process control, and higher output. Our experts will give professional advice for your individual application. Trust our experience with your single screw extruder needs. Speak with us directly today to begin the process.